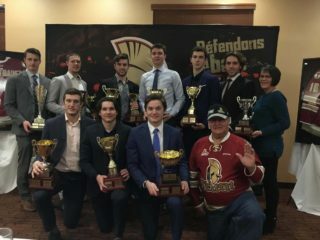 Boucherville, QC – The Quebec Major Junior Hockey League announced today that it has made financial commitments of $ 1,198,500 in scholarships during the 2017-2018 school year to 201 former players of the League, in order to support them in the pursuit of their studies at college, university or vocational training level. 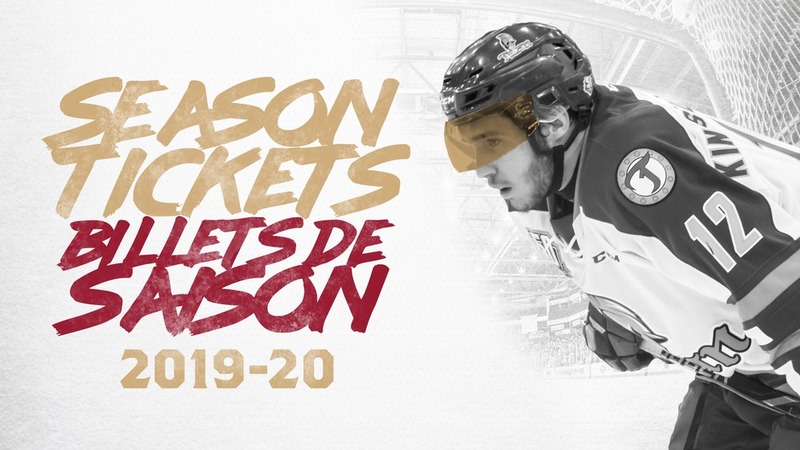 This amount is in addition to the amount of $ 1,019,531 disbursed by the teams to cover tuition fees for players currently playing in the QMJHL. The financial commitments for the current school year are currently $ 1,237,500. Scholarship amounts have increased dramatically over the years because of the requirement for all players to be enrolled in a study program and their excellent success rates. 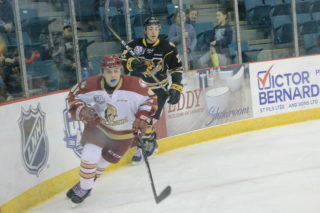 “The Quebec Major Junior Hockey League and its teams are investing significant amounts in the academic development of their players during their junior years and, as these statistics show, alumni also benefit from the scholarship program that can now reach $ 6,000 per year over 4 years,” commented Gilles Courteau, the QMJHL Commissioner. 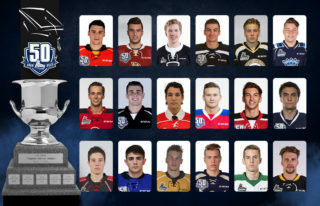 Scholarships awarded by the Quebec Major Junior Hockey League provide financial support to players through their academic career. While the second half of the season is underway, all of our players have also resumed their classes for the winter session. The teams’ academic advisors have been working hard over the last few weeks to get their players into courses that are best suited to pursue their academic journey. Players acknowledge that being part of the League and one of its teams is conditional on the pursuit of a study program. Although the sport stakes are higher as the playoffs are fast approaching, players are very good at combining their studies and hockey, as demonstrated by the success rates during the 2018 winter session: 86% at CEGEP, 93% at secondary school, 94% at High School and 89% at University. 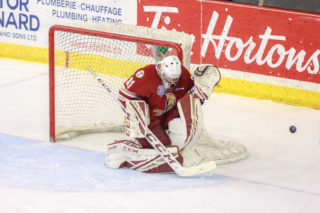 “These figures are maintained over the years and are higher than the success rates of regular students who do not have the same constraints as QMJHL players,” said Natacha Llorens, Director of Player Services. In closing, we wish them a good end of season and success in the pursuit of their studies.